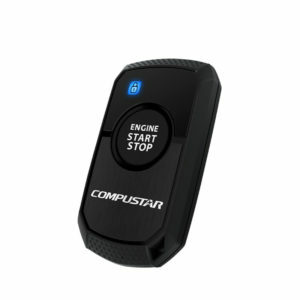 We specialize in Clifford and Compustar Remote Start Systems. 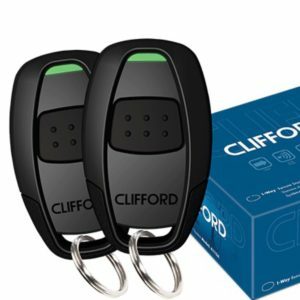 Featuring the industries best range, remotes, and ease of use. All of our installations come with LIFETIME warranties. 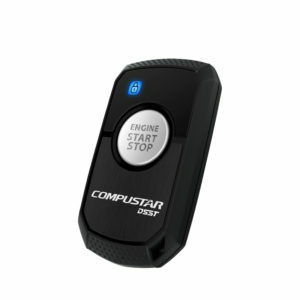 Most systems are in stock and we are ready to help fit you into your next remote start system.